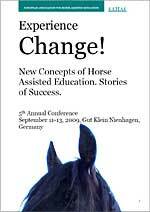 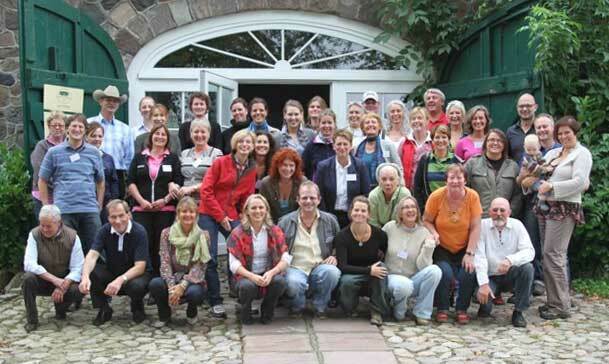 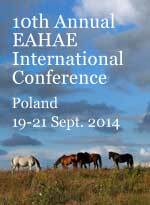 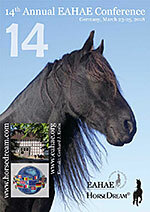 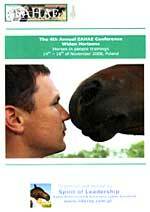 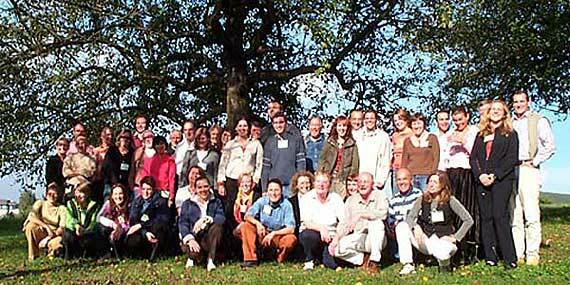 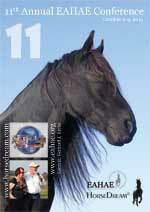 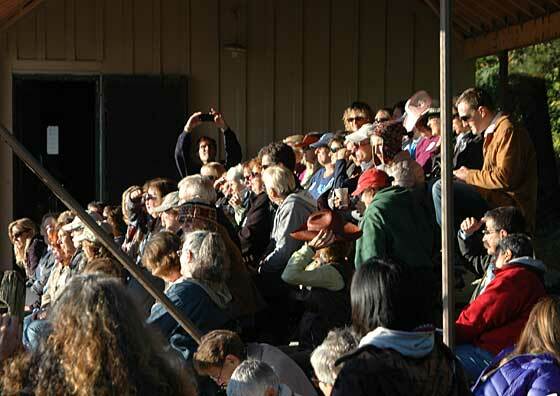 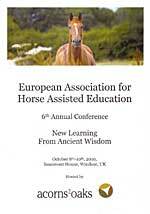 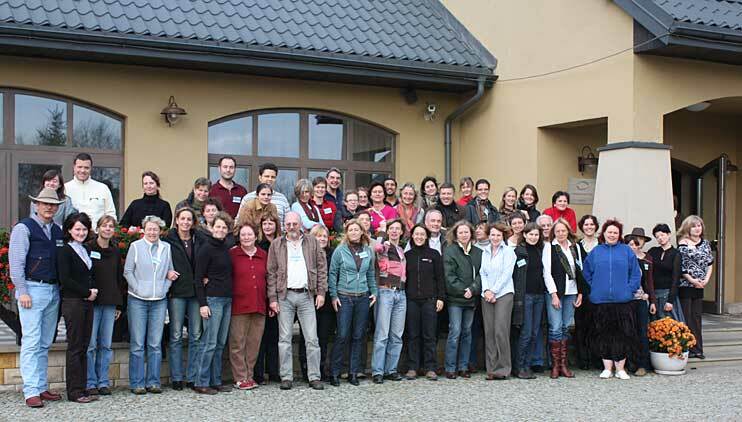 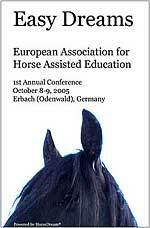 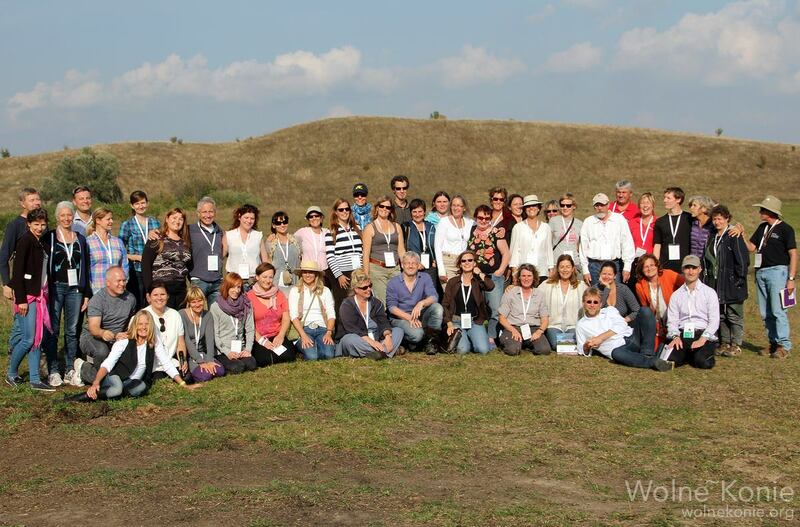 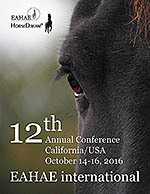 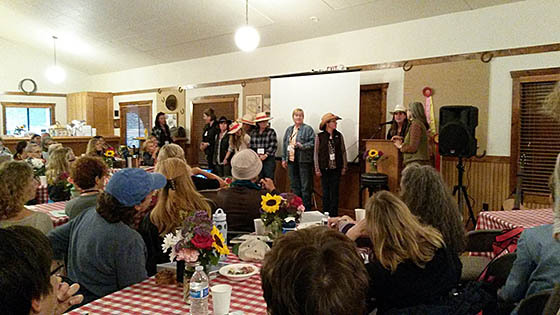 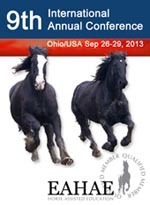 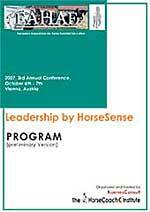 EAHAE International Association for Horse Assisted Education - Overview Annual Conferences. 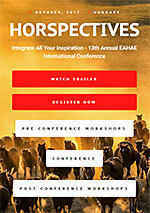 HORSES AND FUTURE LEADERSHIP COACHING. 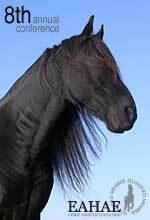 "May The Horse Be With You"
Equine AHA! 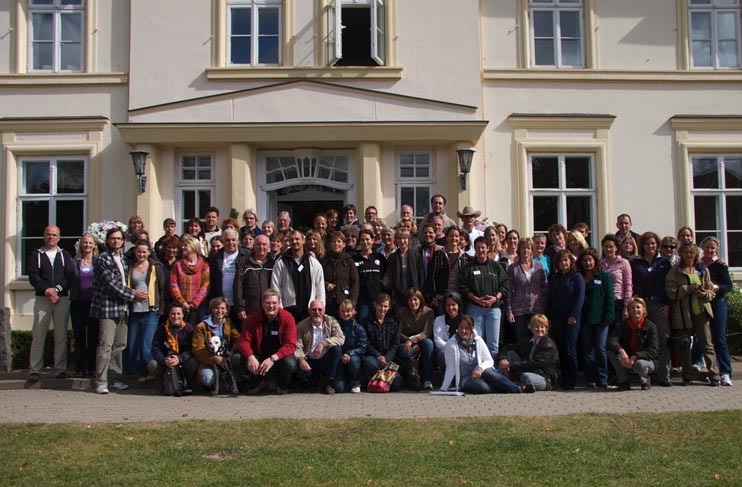 Experience - Welcome to a New World of Learning! 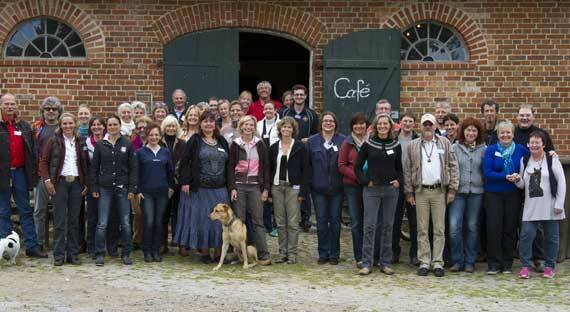 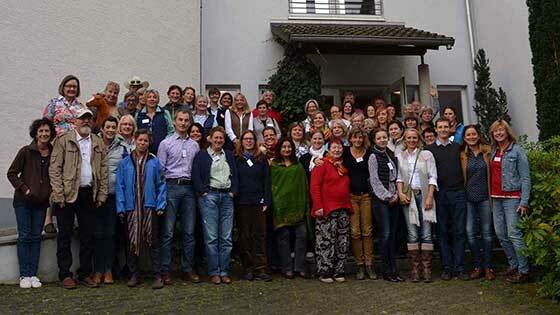 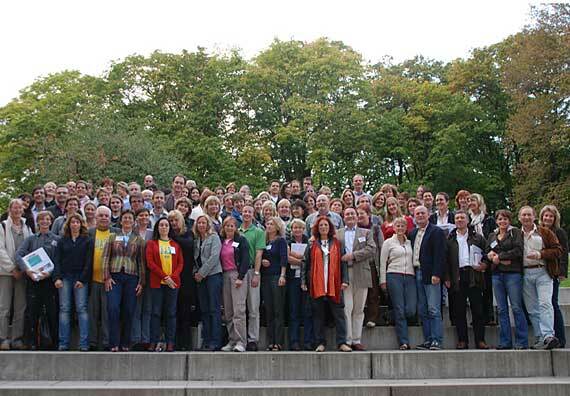 64 Participants from 17 European Countries, USA, and Australia.